Solid Metallic Silver Theme Gift Cards 3-3/4x2-3/4"
Buy More Solid Color Theme Gift Cards Save More! Our Theme Gift Cards are designed to match our gift basket boxes and are printed on one side with a hole punch in the upper left corner. 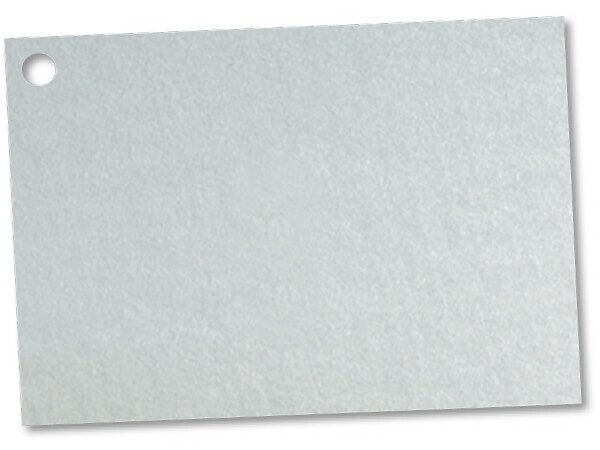 Actual card size measures 3-3/4" w x 2-3/4" h.